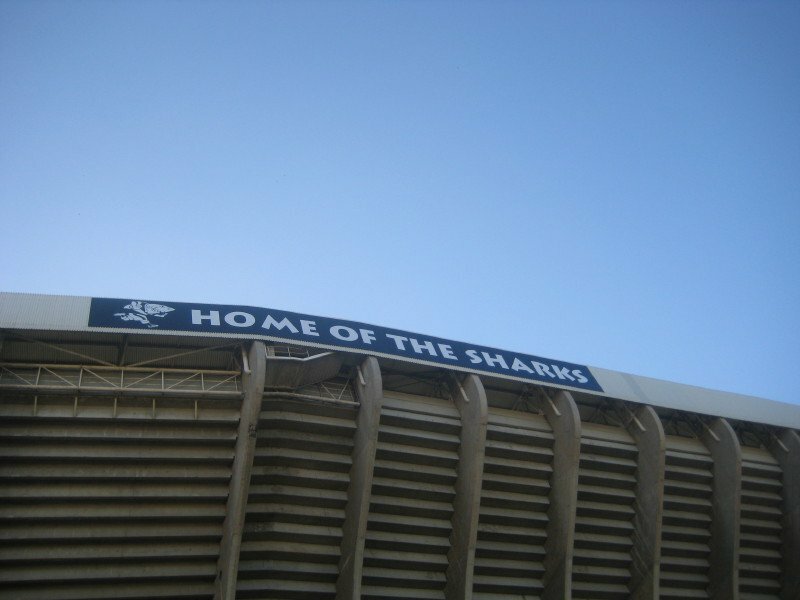 Super Rugby is back after the June internationals break, and boy is it back with a bang for the Sharks! The team is coming off a high from a fantastic last game against the Kings, trouncing them 53-0. And yes, it was only the Kings, basically the whipping boys of the tournament, but still. Fifty. Three. Zero. Nicely done. Of course, this week’s fixture is the exact opposite of that match. We’re taking on the Lions, who are far and away having the best season they’ve had in years and as a result are sitting at the top of the Africa 2 (and Africa overall) conference. It’s going to be a battle of mammoth proportions. The Lions have lost their captain, Warren Whitely, to injury, so that is one chink in their armour, however, they seem supremely confident that they will win. We like that kind of confidence because it so often comes before a fall….especially since the Sharks seem to thrive on being perceived as the underdogs. Give us a real fight and we’ll come out swinging. The Sharks have also improved with every game as the season has progressed and I think they’re entering this final phase of the tournament on really good form. However, we’re not without our own injury setbacks. The biggest of these of course being the fact that Patrick Lambie is still out with a concussion after his brutal collision with CJ Stander during the first test against Ireland (the thought of that moment of impact still makes me feel sick). To make matters worse, Joe Pietersen broke his collarbone in the recent World 10s series in Mauritius and Willie Le Roux is not only sanctioned for a week after a dodgy tackle in the final test against Ireland, but he’s also injured and set to miss the rest of the Super Rugby season. So when it comes to flyhalf and fullback, we are somewhat (mild understatement) lacking in depth. That’s a bit of a concern (another mild understatement) against a team as strong as the Lions. The team will need to really pull out all the stops, particularly when it comes to defence, but this is something that they have been doing well all season, and I think they can turn the tables on the Lions. They will also be full of the knowledge that this is the game that could really determine whether they make it into the playoffs or not. It’s unlikely that they can knock the Lions out of the top spot at this point, with a seven point difference between the teams, and the Lions not having much competition to face for the rest of the tournament, but beating the Lions in the fortress that is Ellis Park will not only give the Sharks a points boost, but a massive confidence lift that will make it that much easier to glide into the wildcard spot.